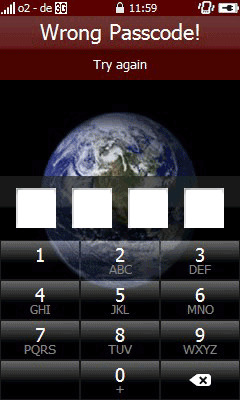 mLock is a the moment only a device lock with pass code. In the near future I'll add support for locking application and for better configuration I'll make a settings tool. Attention: mLock is no high-security lock.